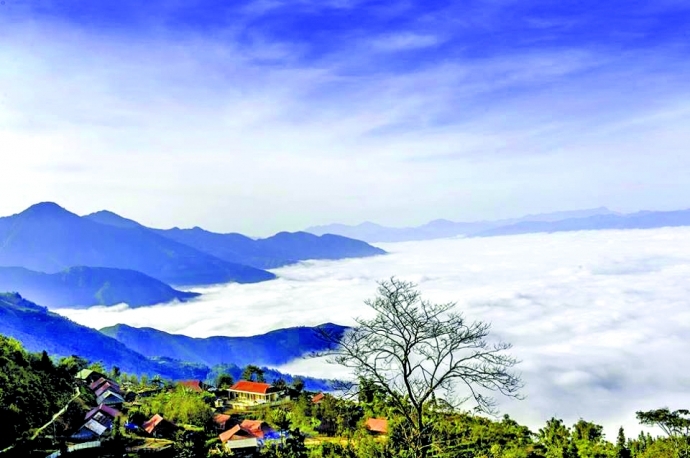 Sin Ho district in Lai Chau province has attracted more tourists in recent years thanks to its unspoiled nature and the diverse cultures of local ethnic minorities. Sin Ho district is 60 km west of Lai Chau city. Its north borders China’s Yunnan province and its south neighbors Tua Chua district, while Phong Tho and Muong Te district are in east and west of Sin Ho. Visitors from Lai Chau township have to go through forests and caves and cross streams to reach to Sin Ho. The district is also accessible from Dien Bien city. 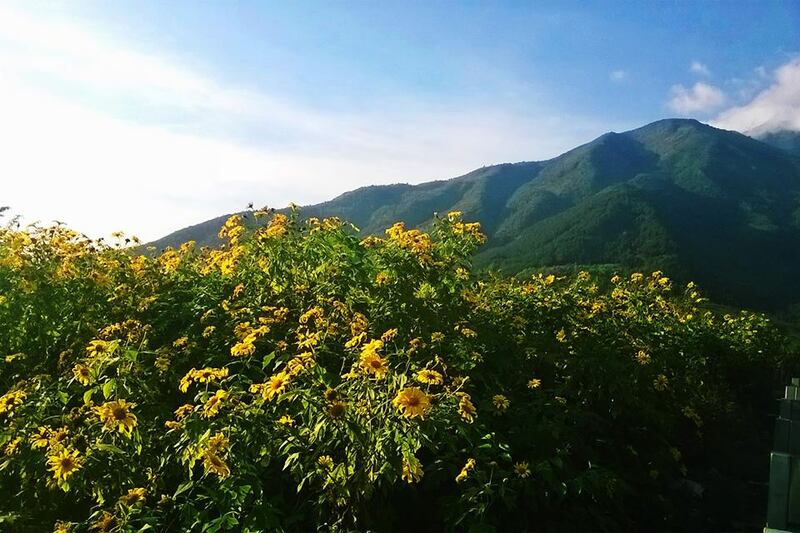 On both routes, visitors all find unspoiled natural beauty and rugged mountain terrain. Sin Ho district is at the highest point of Lai Chau province. In the local language, Sin Ho means “place of many streams”. 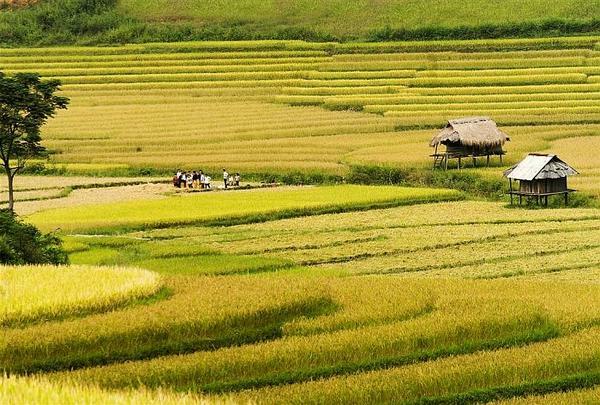 Not far from Sin Ho, Pu Dao hamlet of the Mong ethnic minority was named by the British travel agency Gecko Travel the best destination in Southeast Asia. 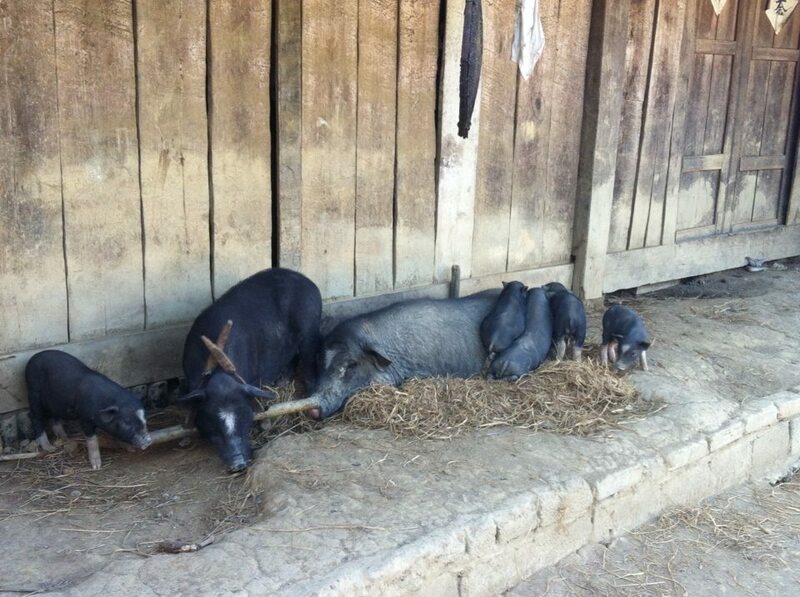 The district of Sin Ho is home to 15 ethnic minorities with the Mong, Thai and Dao being the largest. 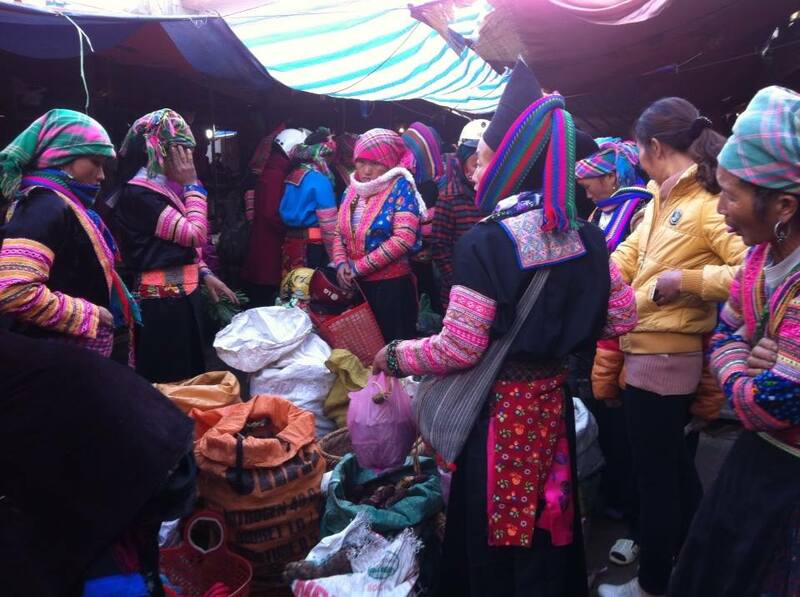 The local market, which meets only at the weekend, is not just a trading spot but also a meeting place for all the ethnic minorities where they show off their colorful clothes and make dates to meet friends and lovers. This is a place tourists should not miss if they are interested in exploring the local culture and lifestyle. 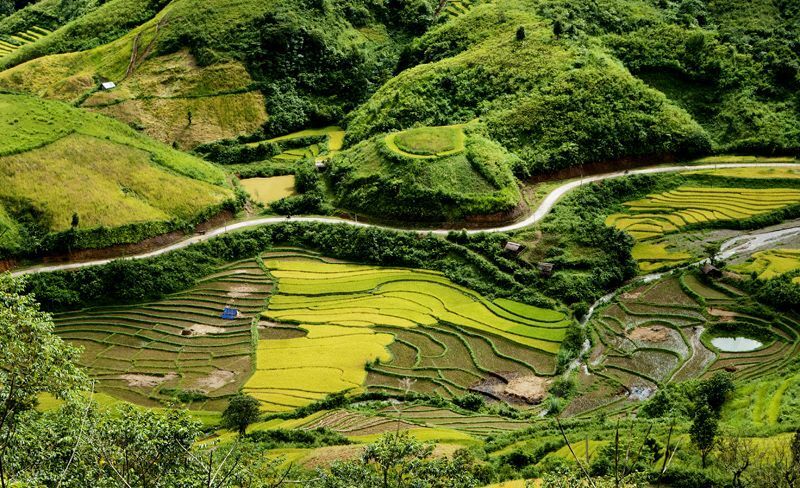 In Sin Ho, the climate is pleasant all year round but spring seems to be the best season to explore the beautiful, colorful wildflower valleys of Vietnam’s northwestern region.